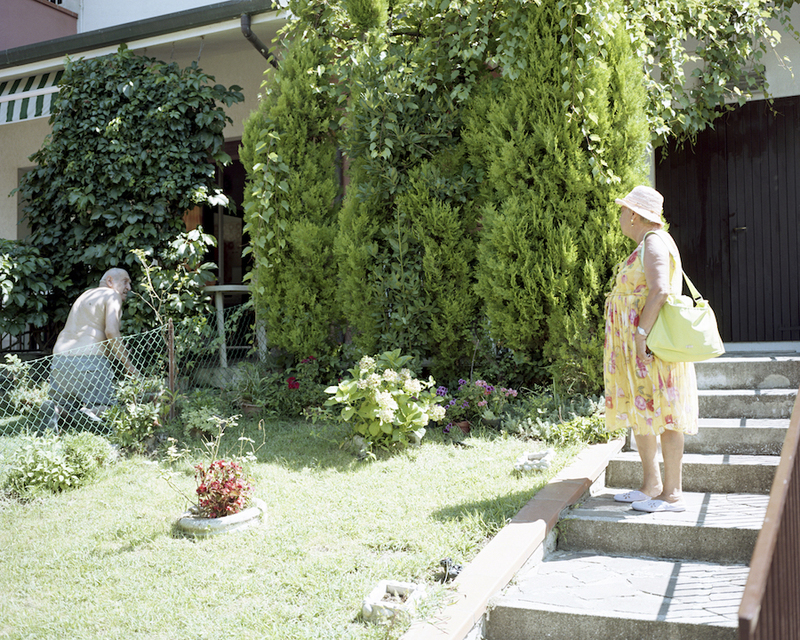 Allegra Martin took this series of deliciously lethargic, sun-bleached photographs in 2013 and 2014 in northern Italy. 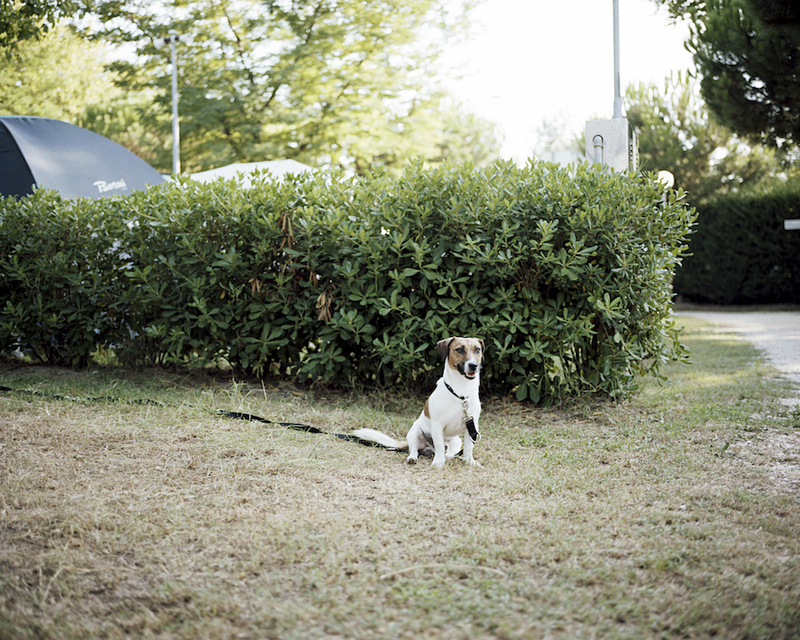 The images are part of her photographic research, which was commissioned by Osservatorio Fotografico (a photography research group based in Ravenna) for the project “Where We Live.” Osservatorio Fotografico launched this project in 2009; its goal was to build a visual archive of the city of Ravenna. 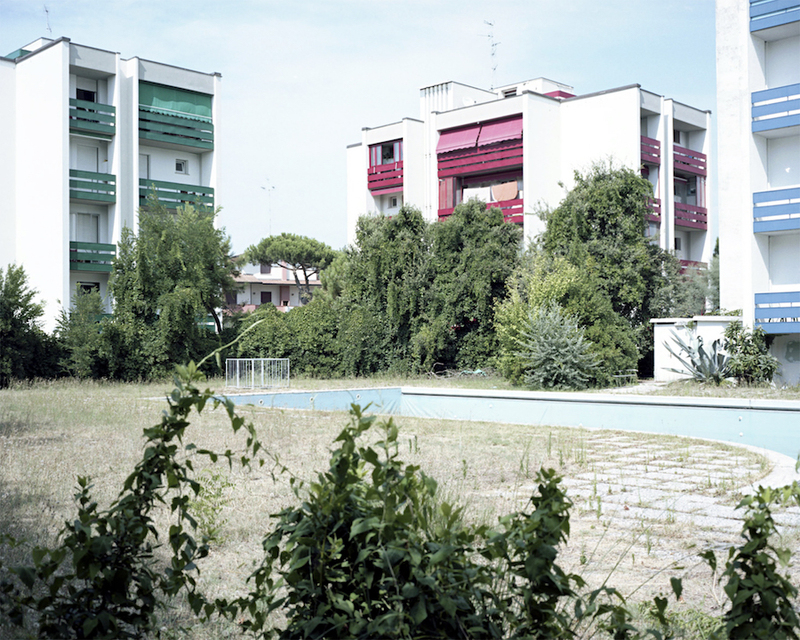 Martin’s corner of Ravenna was Lido Adriano, a seaside town a few miles away from Ravenna. It is a town full of condominiums, Martin reports, “where you meet lives, stories, and destinies.” As she was photographing, she felt as though she was in search of something, and that something eluded her. The spirit of this town, however, did not elude her. 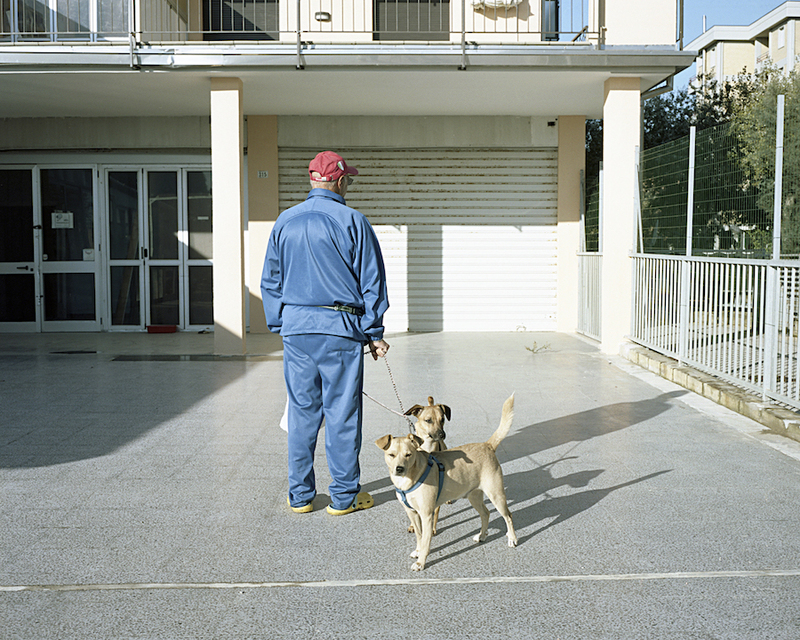 Her photographs truly seem to embody this little seaside town, this little condominium, these bored little old Italian men and women. Martin’s focus on place is phenomenal, lending her work a unique intimacy, creating an entire psycho-geography of this ignored locale. Allegra Martin was born in Vittorio Veneto and she currently lives in Milan, Italy. She graduated from the Venice Institute of Architecture in Venice. In 2015 she took part in the photographic research project “The Third Island,” and in 2012 she participated in "Welfare Spaces." 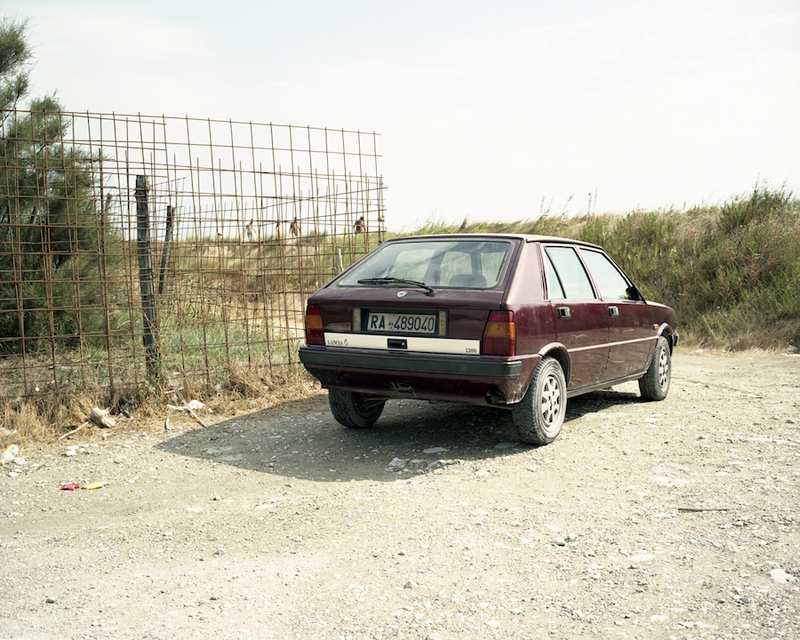 Her photographs are currently on display at “On New Italian Photography” curated by Fantom at Viasaterna Gallery in Milan. Visit her website here. 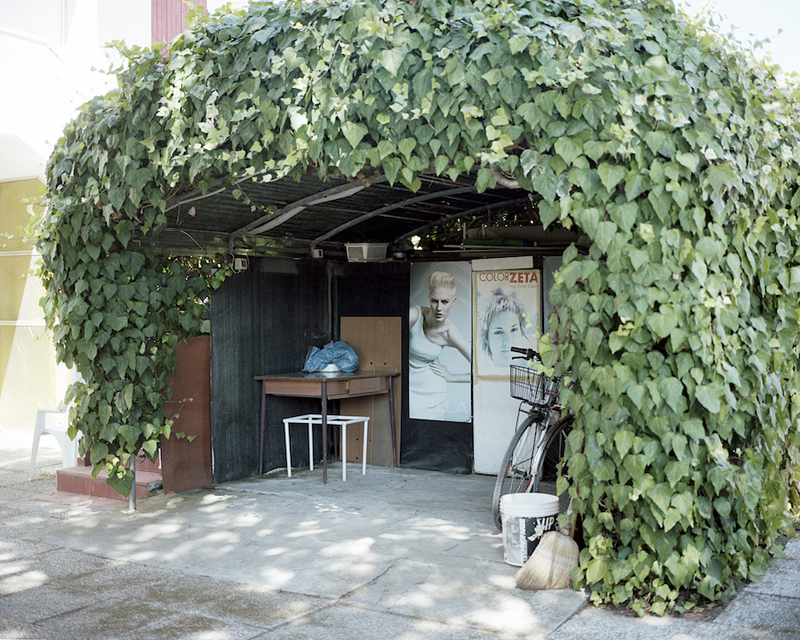 Photographs by Allegra Martin are featured as part of the collective exhibition LACUNA/AE. Identity and Modern Architecture in Venice. The exhibit will be open from May 28 to August 28, 2016, at Venice’s Torre Massimiliana, on Sant’Erasmo island.